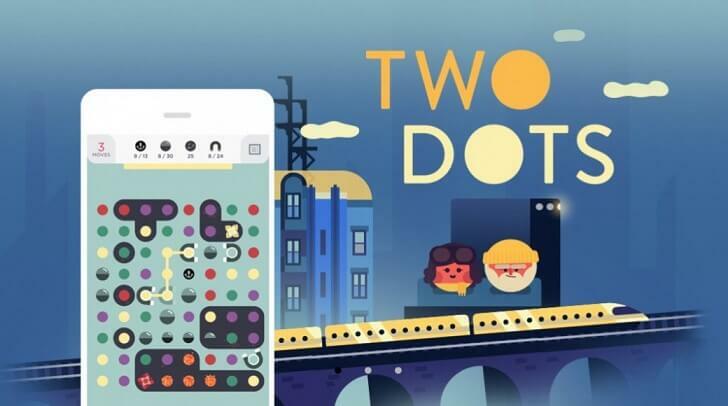 Windows Hive games Two Dots comes to Windows 10, another addictive, puzzle game! The makers (PlayDots, Inc) of the hit game Dots are back with a brand new, addictive, free puzzle game for Windows 10! Join two brave dots as they traverse arctic tundras, navigate fiery jungles, and plunge the ocean depths. 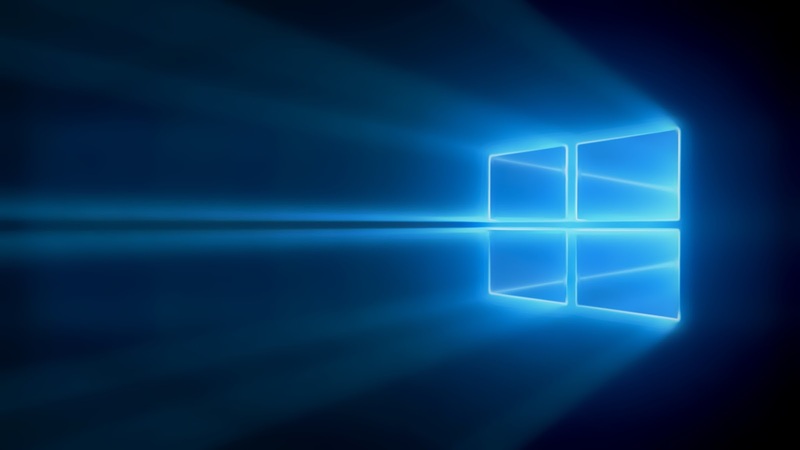 Sharpen your skills across challenging levels while uncovering exciting new features along the way. WHY YOU’LL LOVE TWO DOTS? MAKE squares to clear every dot of a single color. Color blind mode is free and available to all.